Chicago police were livid when the state’s attorney, Kim Foxx, dropped a 16-felony-count indictment against “Empire” actor Jussie Smollett for faking his own hate crime, and were further incensed when the actor, who forfeited his $10,000 bail, refused to reimburse the department for the $130,000 in overtime it paid out to officers investigating his case. And we imagine Maxine Waters’ insistence that dropping the charges was “the correct thing to do” didn’t make them feel any better. So, in the interest of trying to maintain some semblance of the notion that justice was served, the PD has said it will sue Smollett for the overtime costs, according to Reuters. Bill McCaffrey, a spokesman for the city’s Department of Law, said late Thursday that the lawsuit was being prepared. Smollett was charged in February with hiring two Nigerian-born brothers with whom he was friendly to stage a hate crime back in January. At the time, Smollett claimed that he was attacked by two white men who screamed “this is MAGA country!” before beating him, tying a noose around his neck and pouring bleach on him. 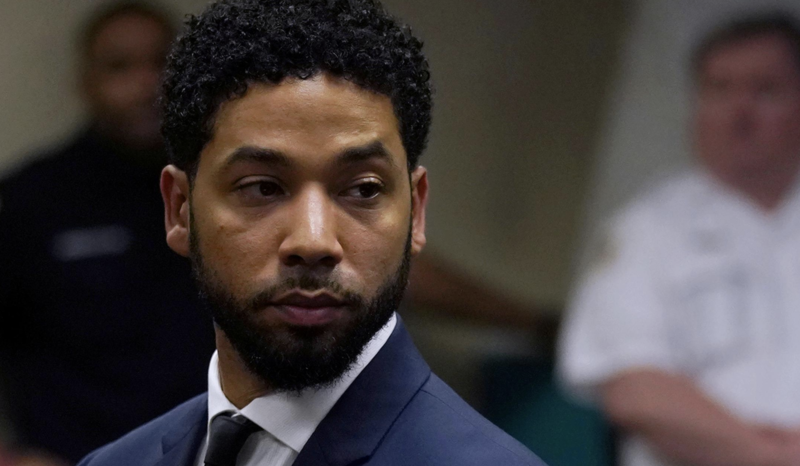 After prosecutors dropped the charges, a Chicago judge sealed Smollett’s case file – which one police source later said was “eight inches thick” – something the states’ attorney’s office said it didn’t ask for. The decision to drop the charges infuriated the police and outgoing mayor Rahm Emmanuel. Earlier this week, a group of some 300 people, including off-duty officers, took to the streets to demand an explanation, and that Foxx resign, as the FBI continued to investigate the decision to drop the charges. Foxx had recused herself from the case before the charges were dropped after it was revealed that she had exchanged texts with one of Smollett’s relatives. Adding to the air of conspiracy, a former Obama administration official reportedly tried to have Smollett’s case transferred from the Chicago PD to the FBI, but was told to pound sand.